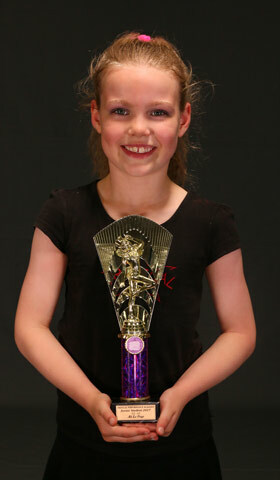 News & Events of Trivical Performance Academy, Cheltenham with 3 fully equipped dance studios (one complete with stage & lighting), offers classes for all ages and standards in Hip Hop, Jazz, Technique, Singing, Tap & Drum Lessons. 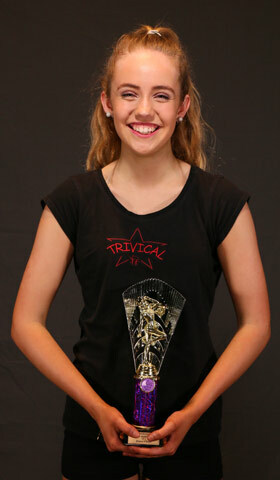 Trivical have a lot of older students (aged 15+) who are available for weekend babysitting. In this year's parade Trivical had the role of dancing flowers. 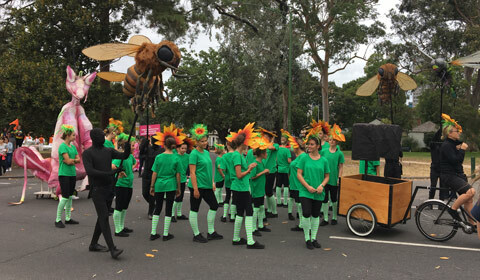 Surrounded by Bees and Bugs and dancing down a new route, with 1000's of cheering kids and adults in the crowd, the parade was definitely a highlight of the year. 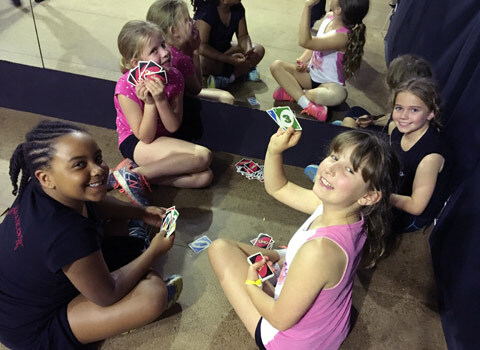 Our holiday programs not only offer kids the chance to learn dance, acrobaticand acting skills, but also the chance to make some new friends and have some fun 'down' time. 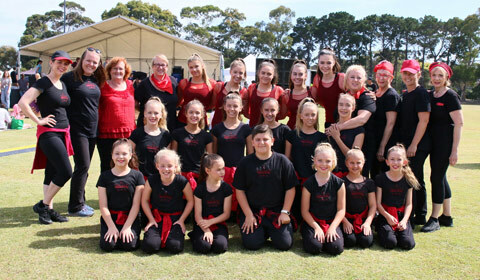 Trivical has once again WOWED the audience with a short performance at the Oak St Festival. With performers aged from 9 - 70, the show was enjoyed by everyone. 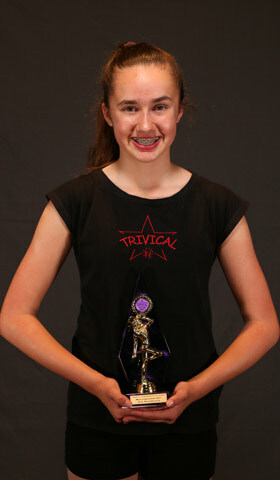 Trivical started off the year with a performance at the Day On Oak St Festival. we have done this for many years and the kids had a ball.